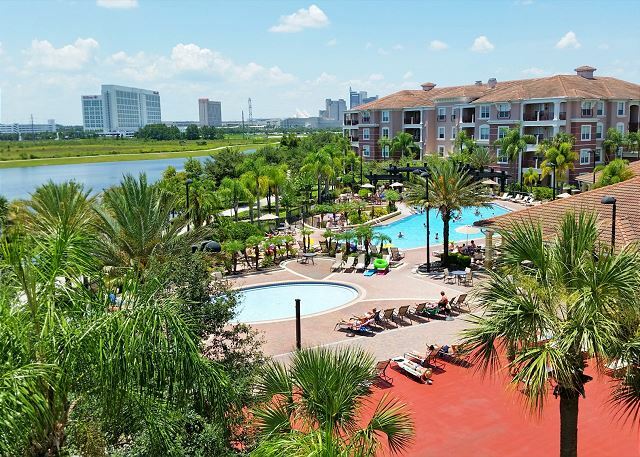 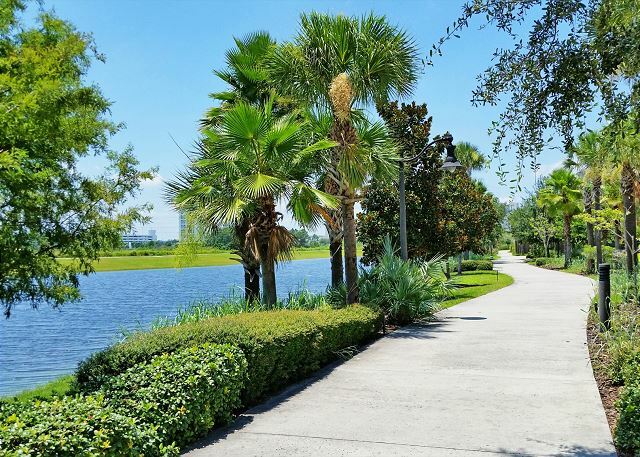 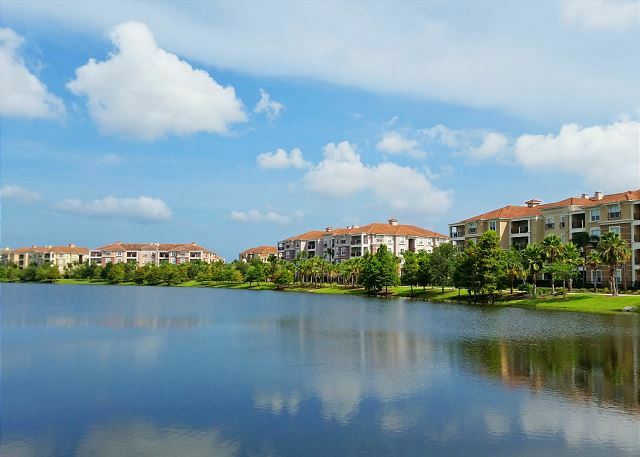 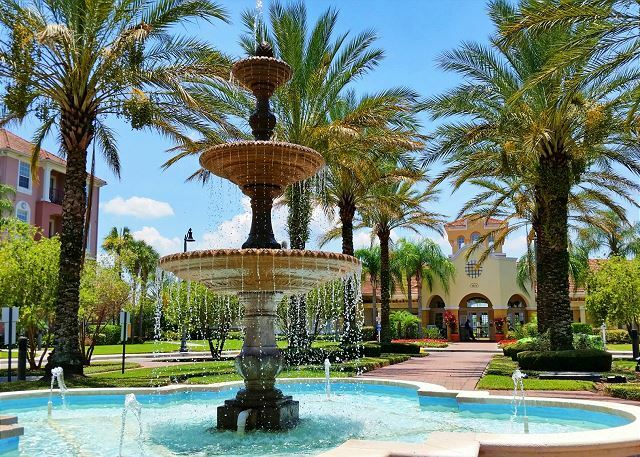 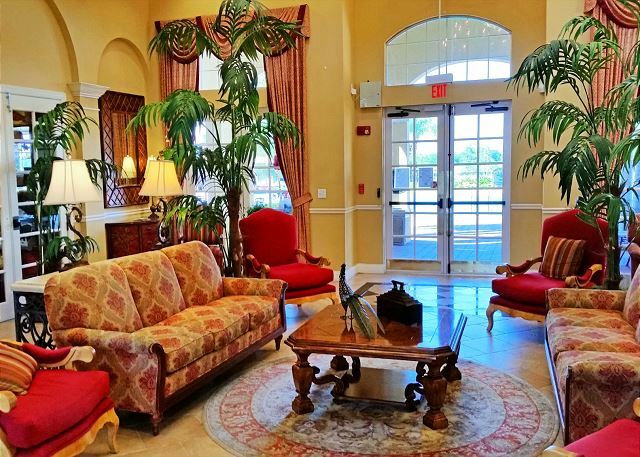 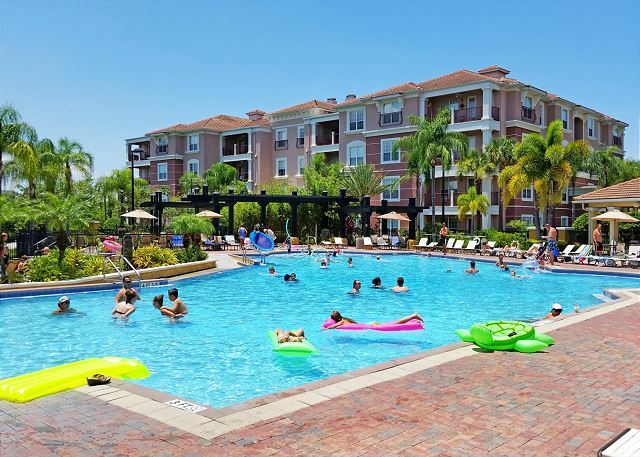 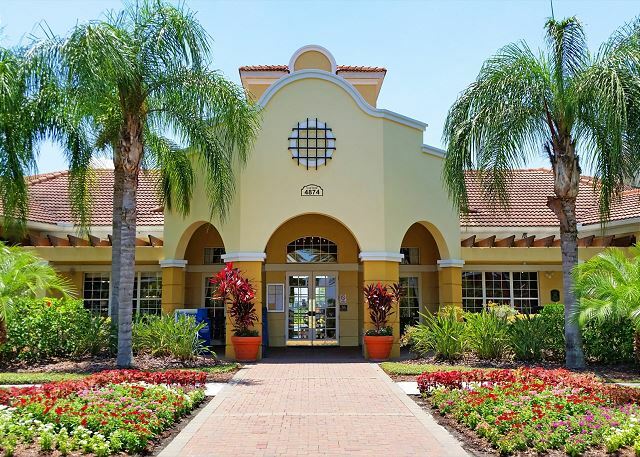 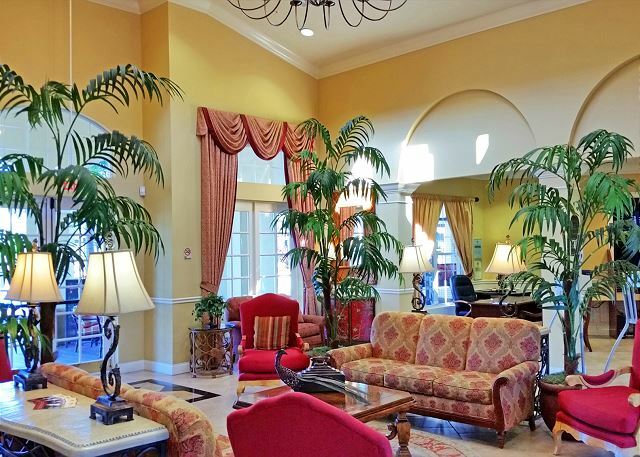 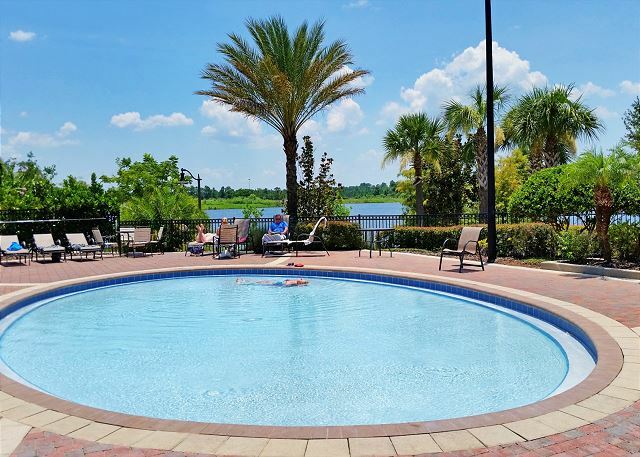 The Vista Cay Resort by Millenium is Orlando's newest luxury resort offering sophisticated Mediterranean Style Luxury in an elegant tropical Orlando Florida resort setting. 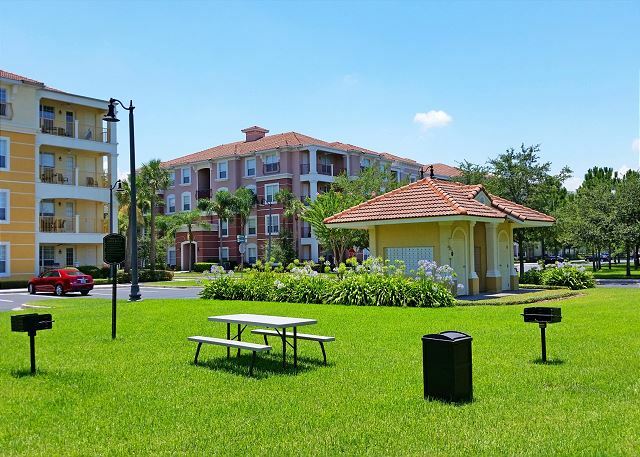 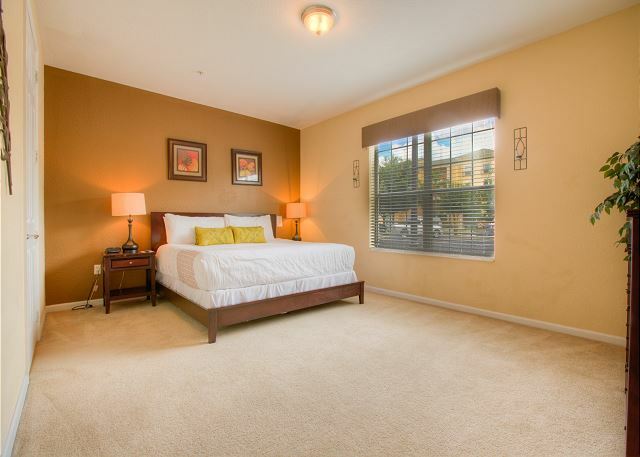 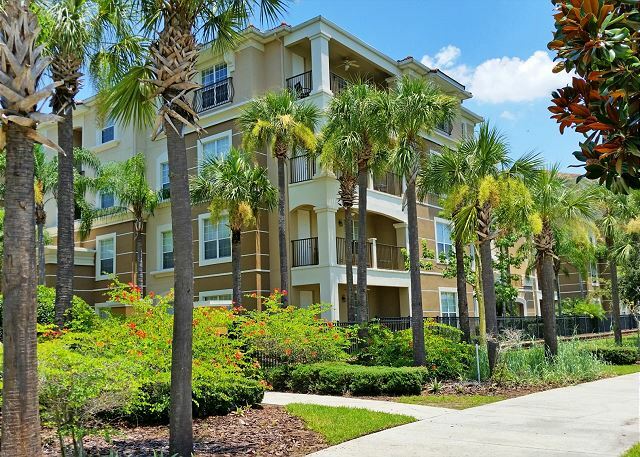 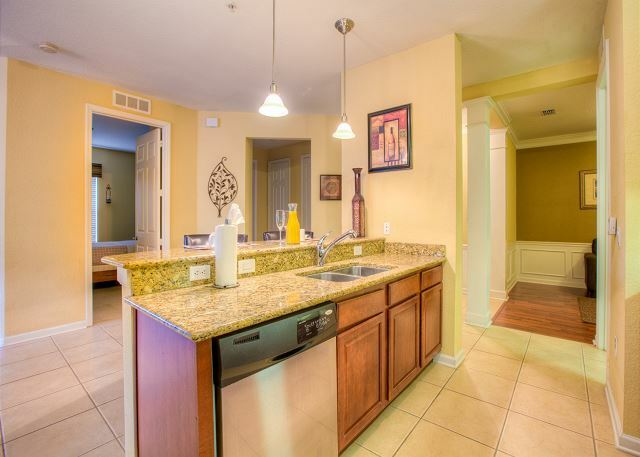 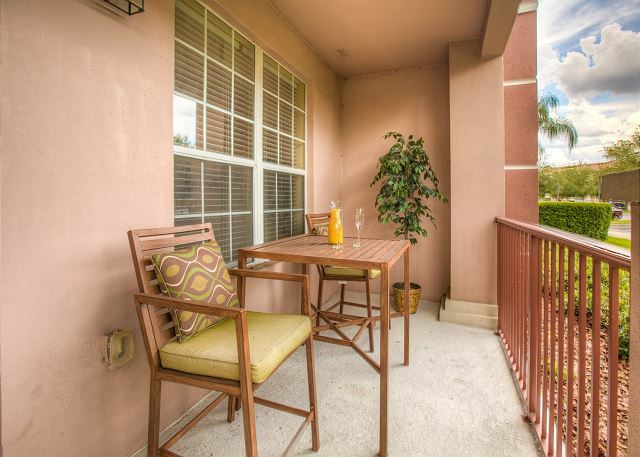 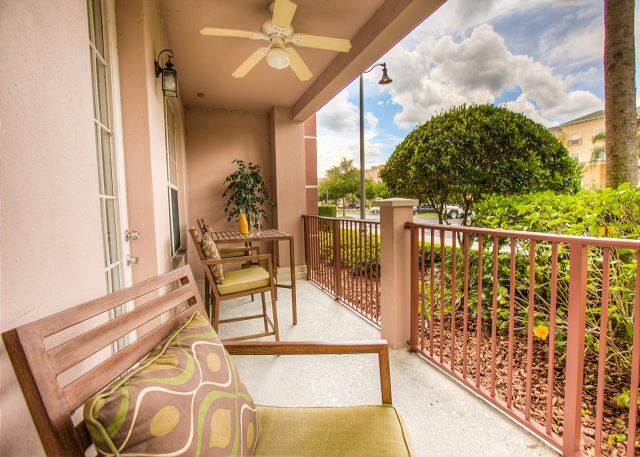 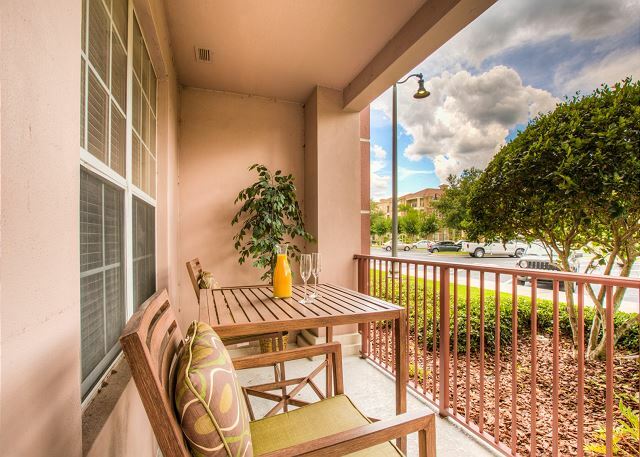 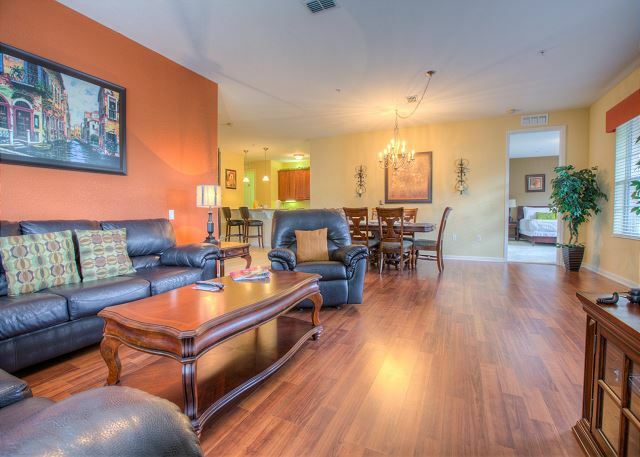 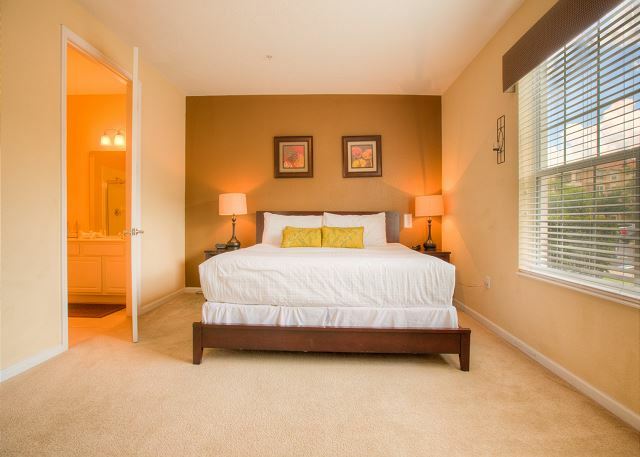 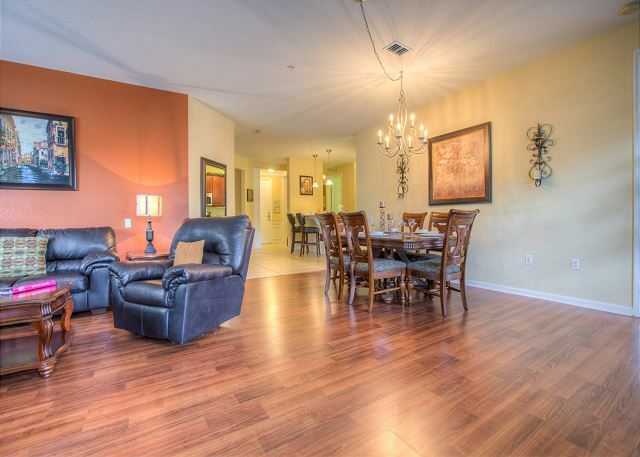 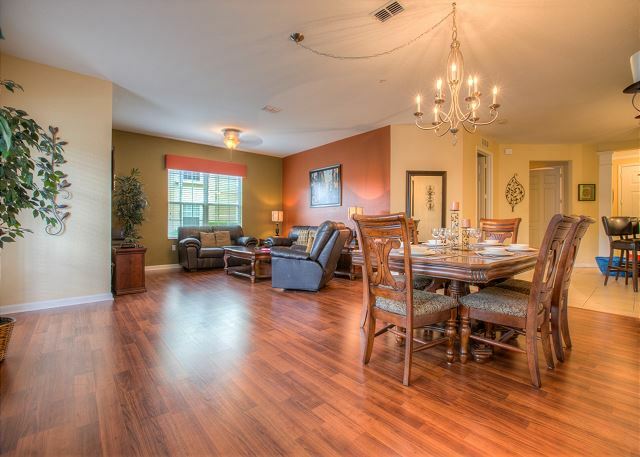 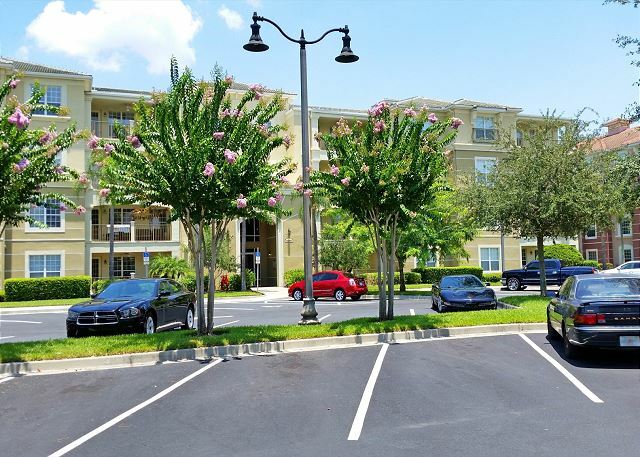 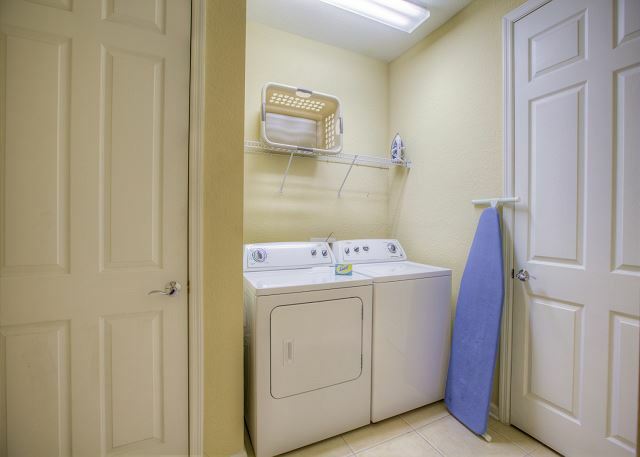 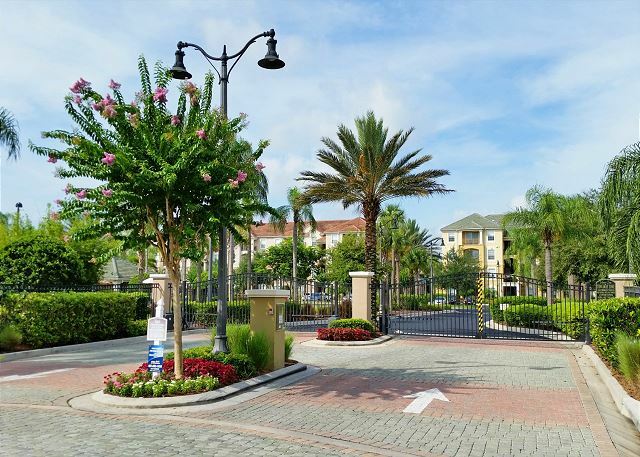 Our Vista Cay Condos are Centrally located on Universal Blvd. 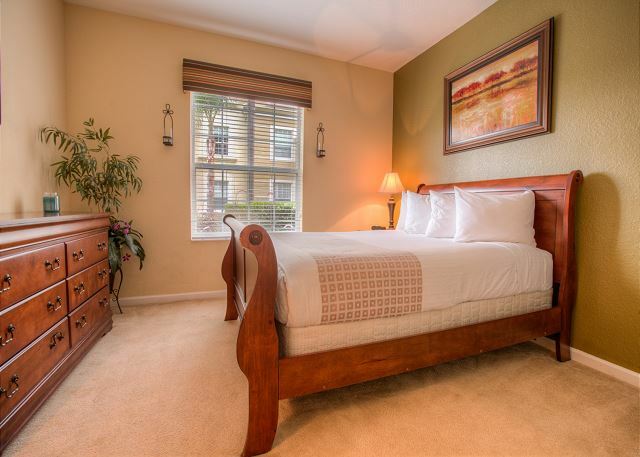 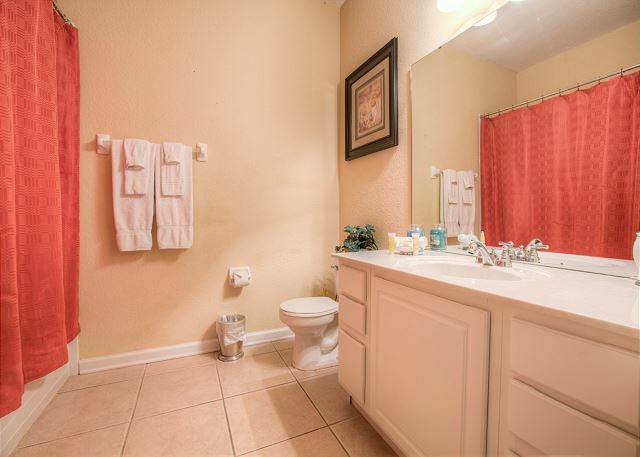 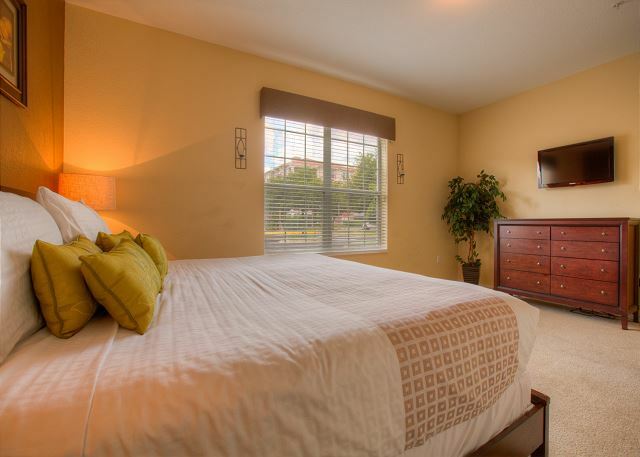 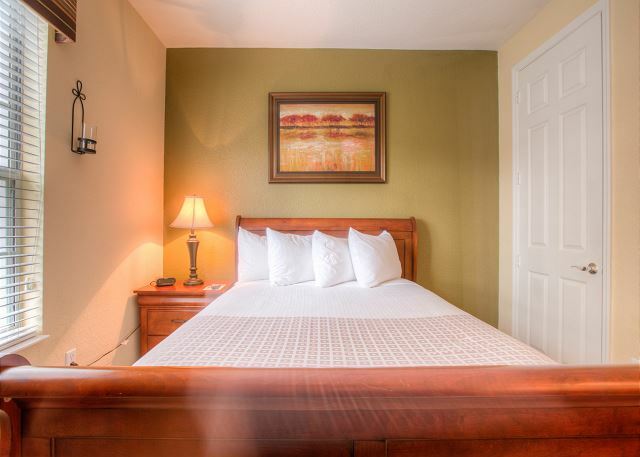 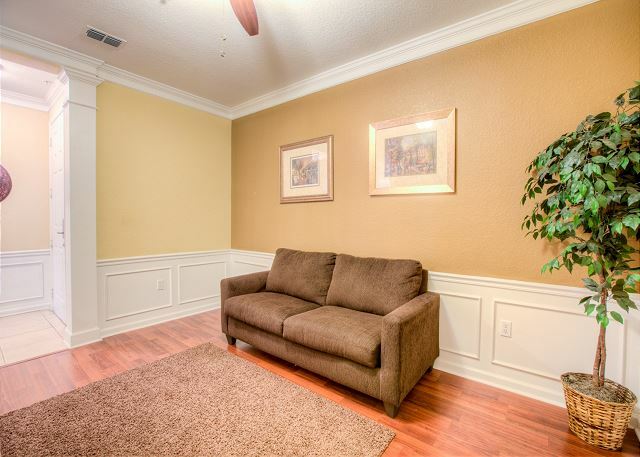 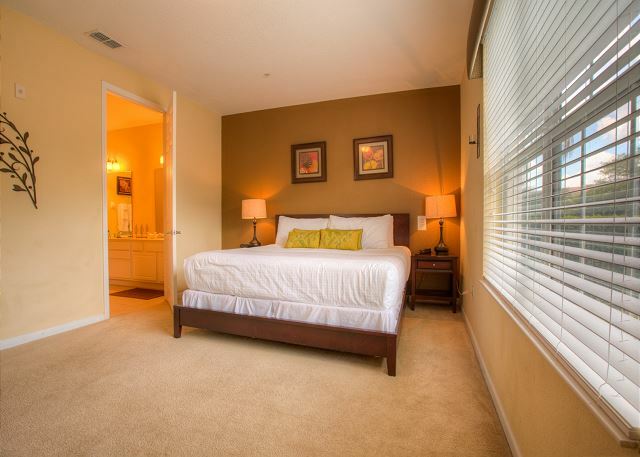 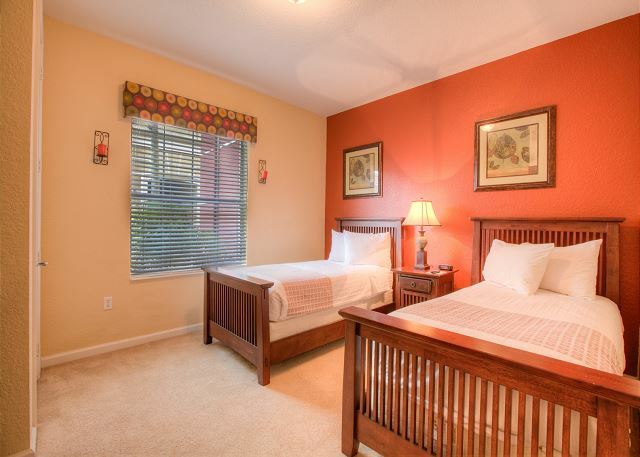 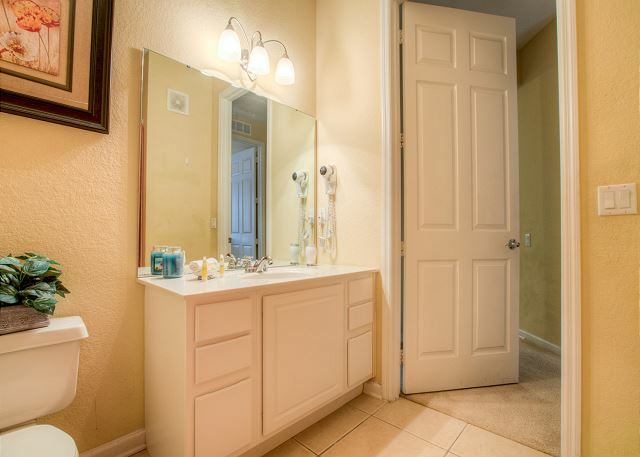 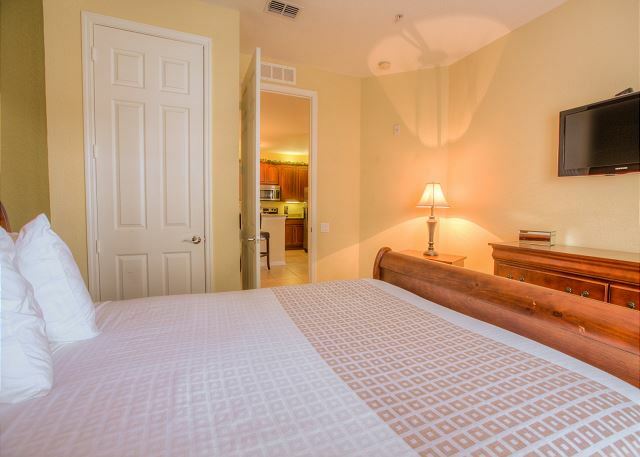 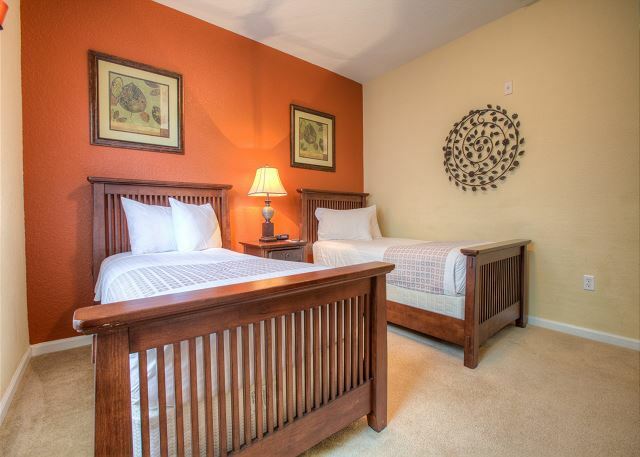 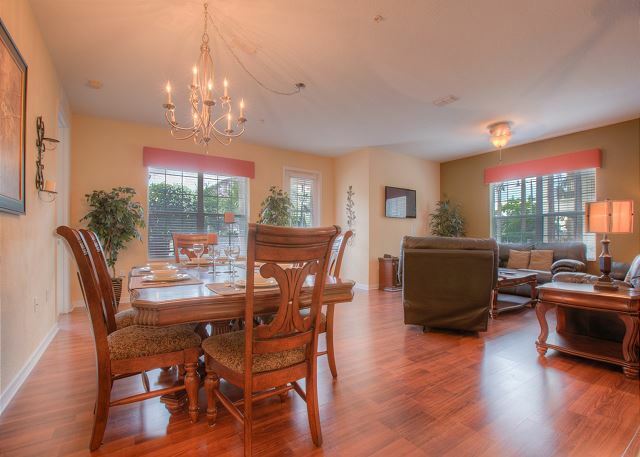 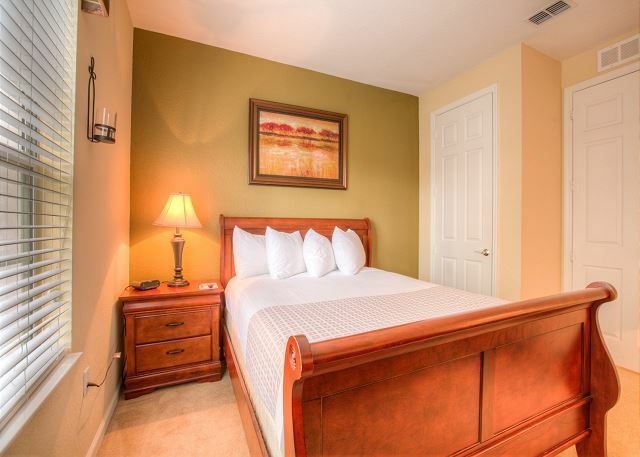 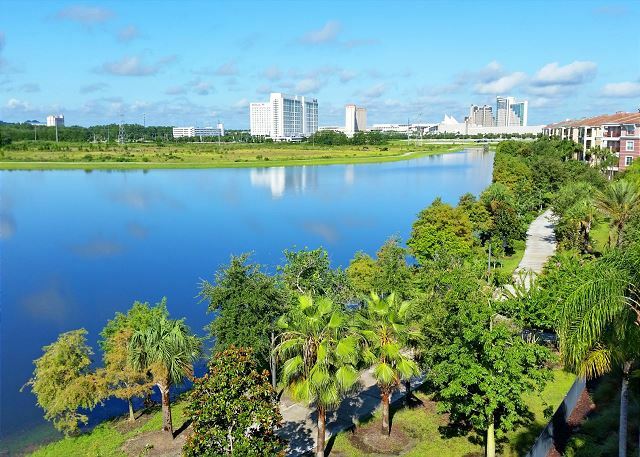 right off the famed International Drive, you are only minutes from all Orlando has to offer. 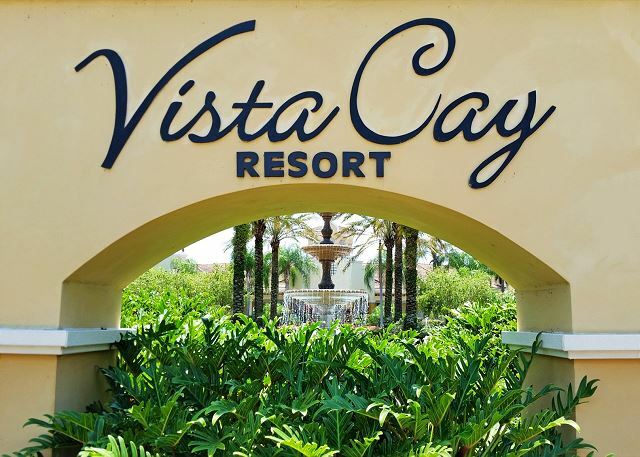 The Vista Cay Resort by Millenium is located off Highway 528 Exit 2 on Universal Blvd just off the famous International Drive. 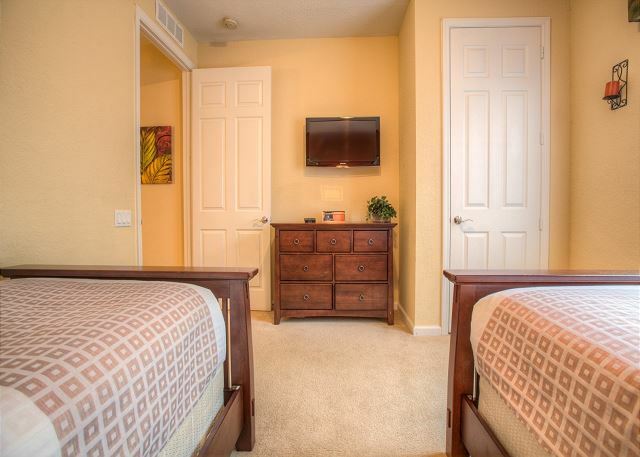 You’ll enjoy the convenience of being located only .05 miles from the Orlando Convention Center, 2 miles from Sea World, Discovery cove and Anheuser Bush’s newest themed water park, Aquatica, 5 miles from Universal Studios and Islands of Adventure theme parks and only 10 miles from Walt Disney World and all close to world class golf courses, dining and shopping. 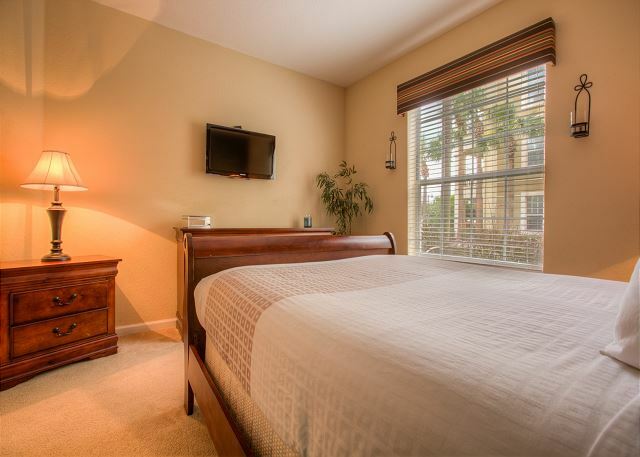 Vista Cay Orlando Resort by Millenium, has beautifully appointed 2 & 3 Bedroom / 2 Bath Executive Suites as well as 3 Bedroom 3.5 Bath Premium Condo Suites; all accommodations are oversized ranging in size from 1,800 to 2,300 square feet and come with fully equipped kitchens, big screen or Large Flat Screen HDTV’s, large family rooms, separate dining rooms and private furnished balconies. 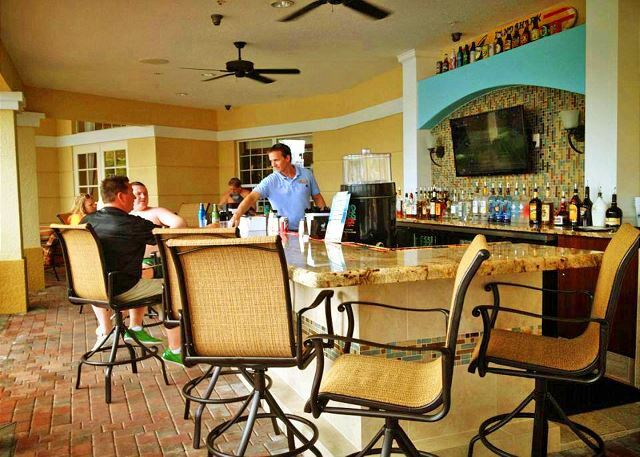 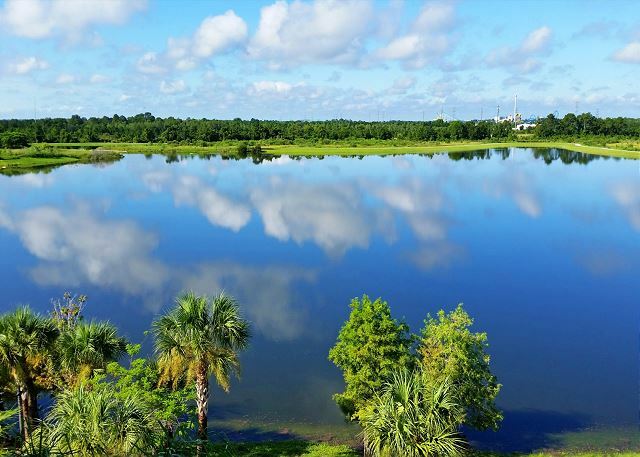 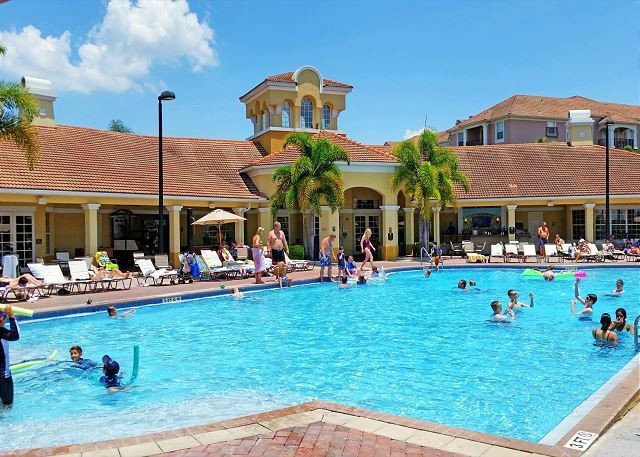 The Resort Clubhouse offers a wide variety of entertaining amenities including a large free-form “infinity edge” pool and hot spa surrounded by palm tress and a lush landscape with a full view of Lake Cay. 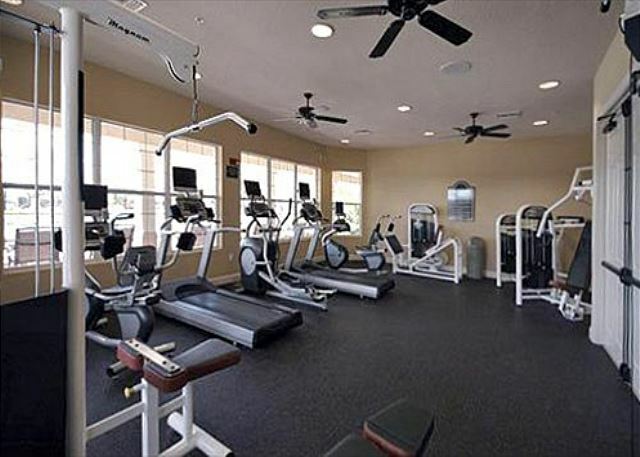 Inside you will find a fully equipped business center with desktop computers and printer, a games room with billiards tables and arcade games, a movie theatre/presentation room, a state of the art fitness center with brand new cardio machines and a Concierge desk opened daily, 8am – 2pm. 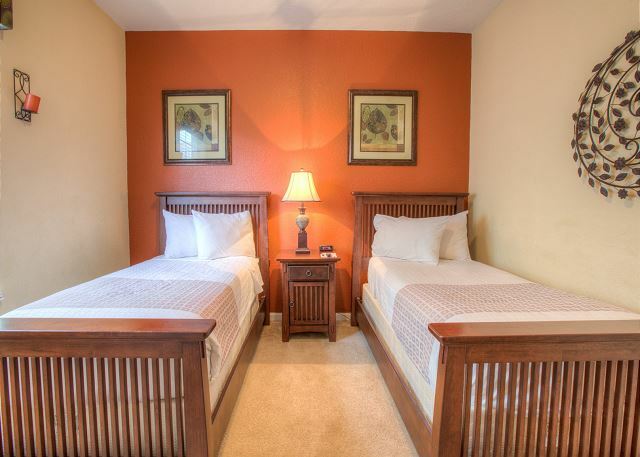 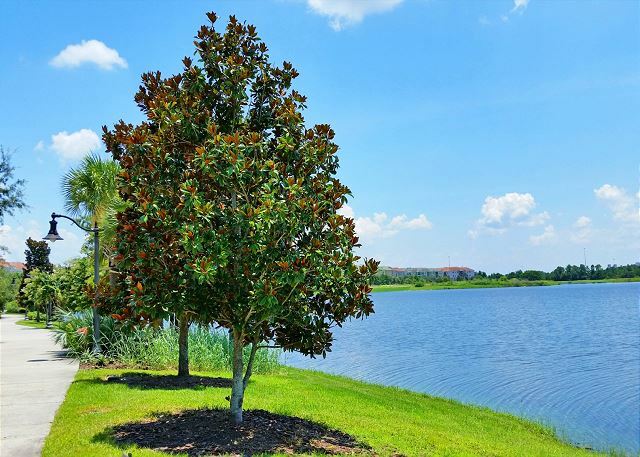 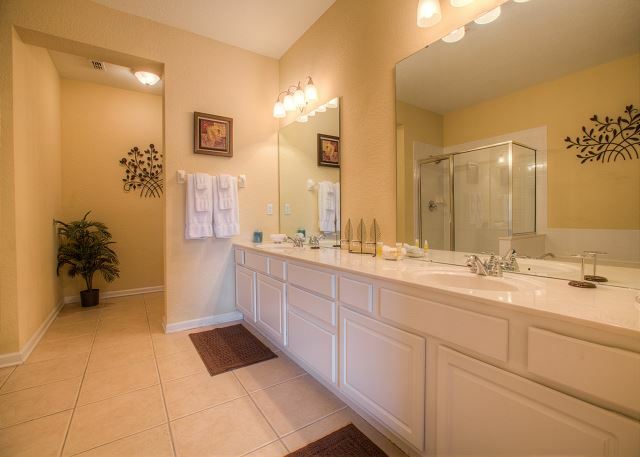 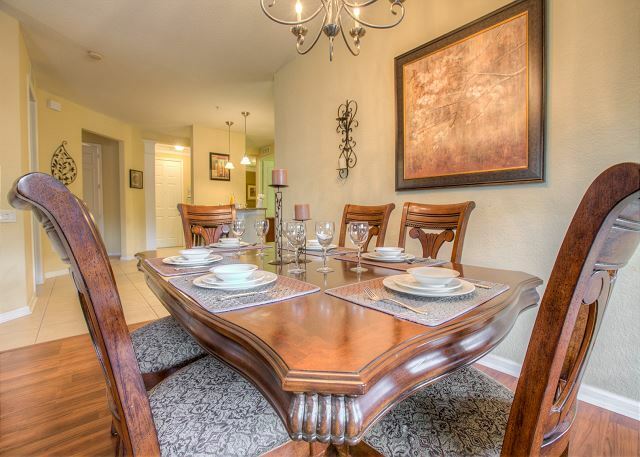 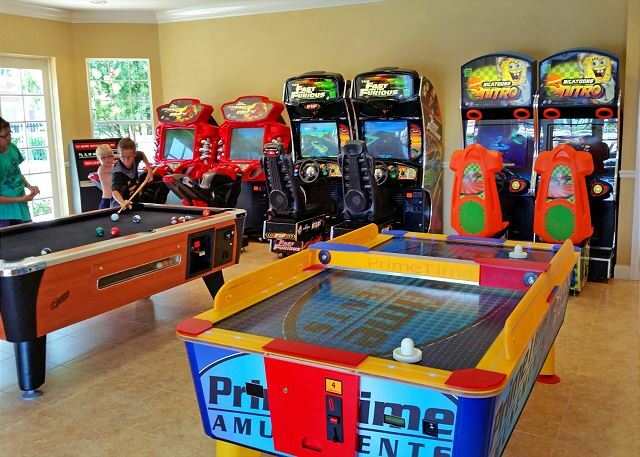 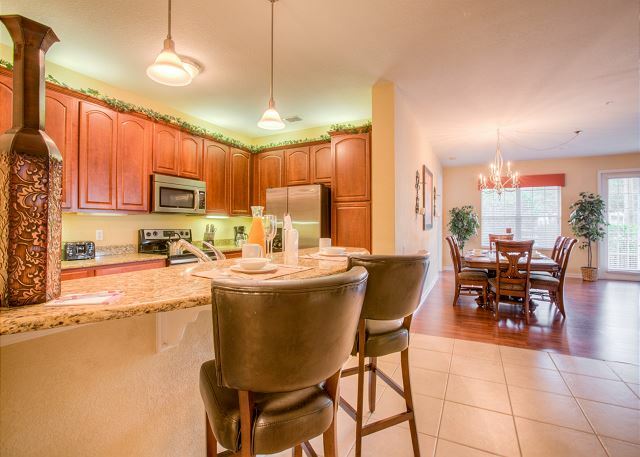 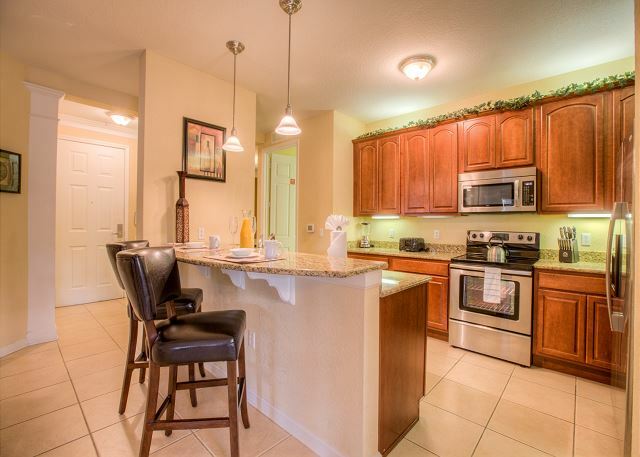 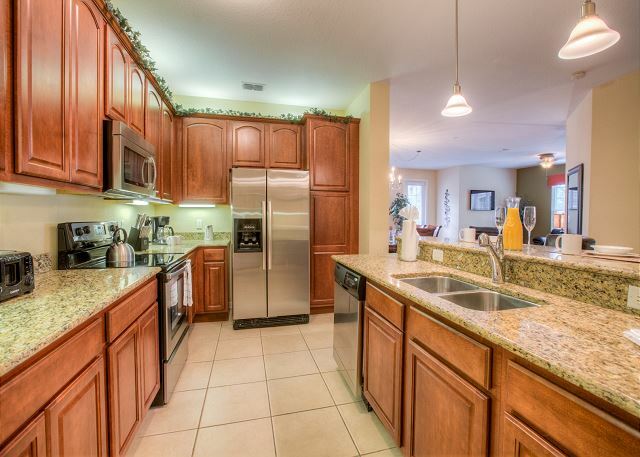 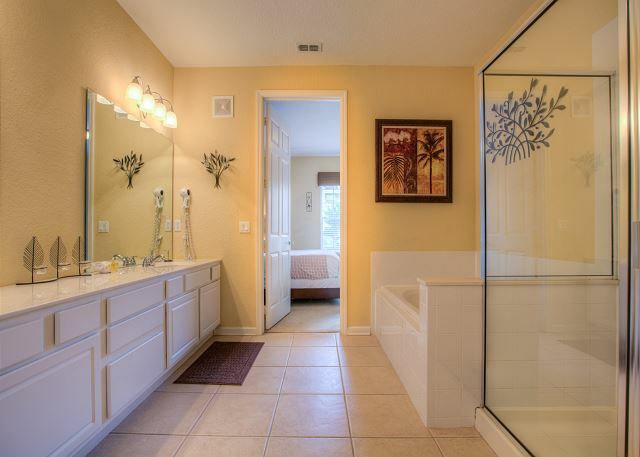 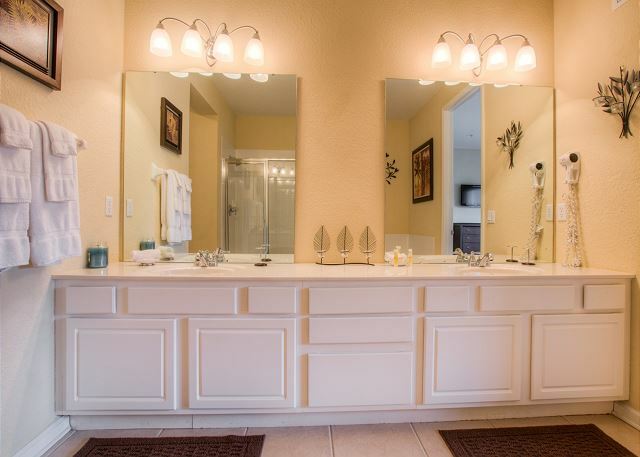 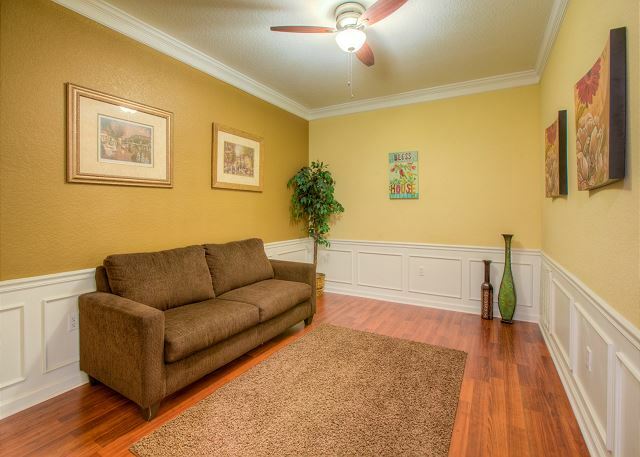 Orlando4Villas opinion, Vista Cay Resort offers much for the family coming on vacation to the Orlando / Kissimmee area. 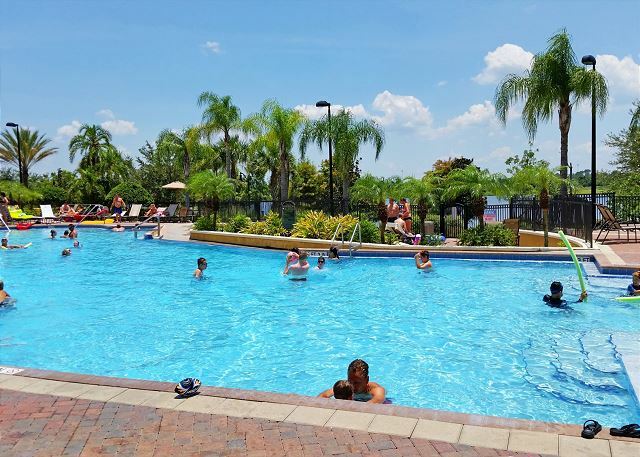 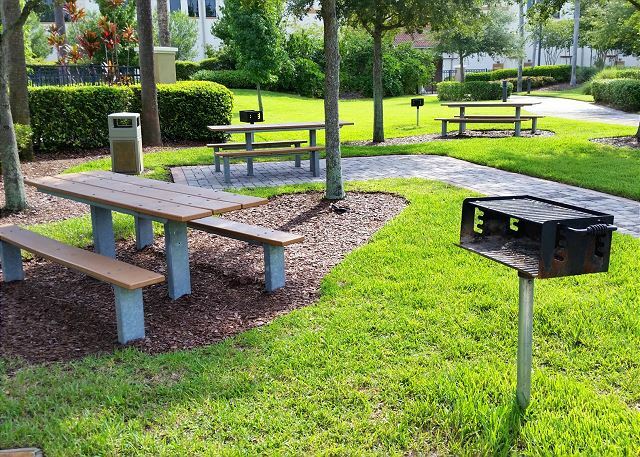 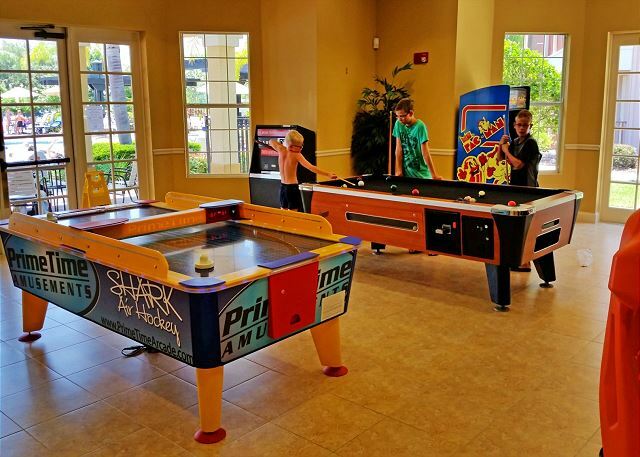 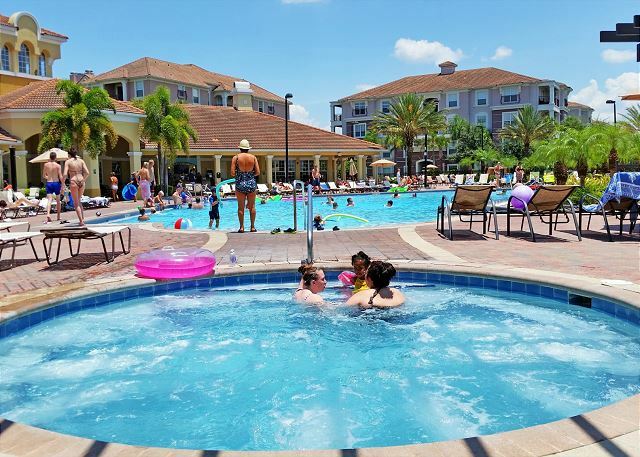 The community is perfect for a great family holiday, there are also similar class resorts to Vista Cay that are outstanding in Orlando. 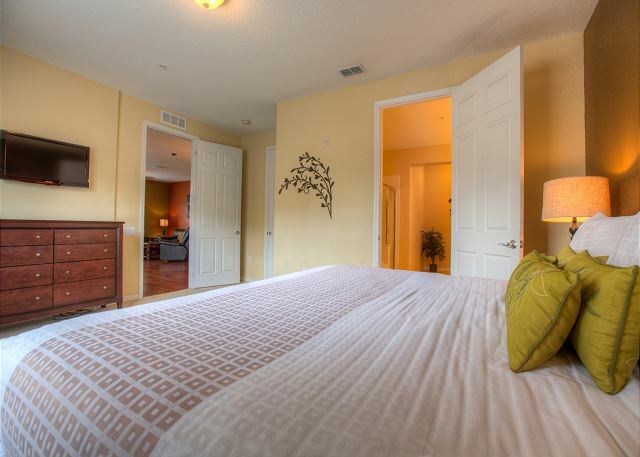 Orlando4Villas has the large selection of vacataion homes available for rent in Vista Cay Resort.